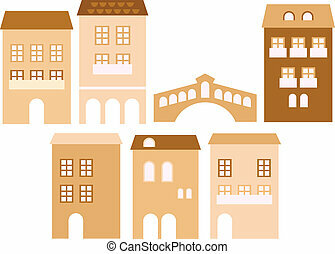 Real estate / houses logo icons. Collection of green and blue real estate icons. vector format. 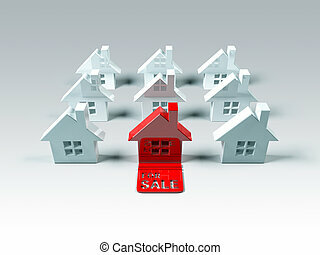 House and office logo icons for real estate business requirements like business cards, brochures, websites, etc. Collection of real estate / architecture icons. Vector format. Icon collection for modern houses inspired by nature and simplicity. Vector Illustration. 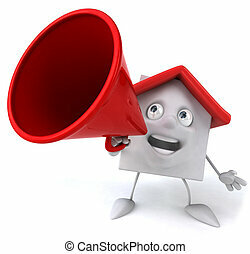 Illustration of house flood. 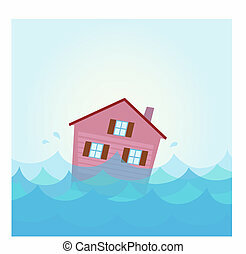 Vector Illustration of sinking house in the river / lake in cartoon style. Illustration of house staying over water. Nature disaster or economic crisis? 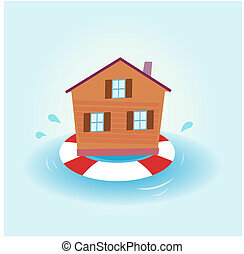 The house stay afloat.